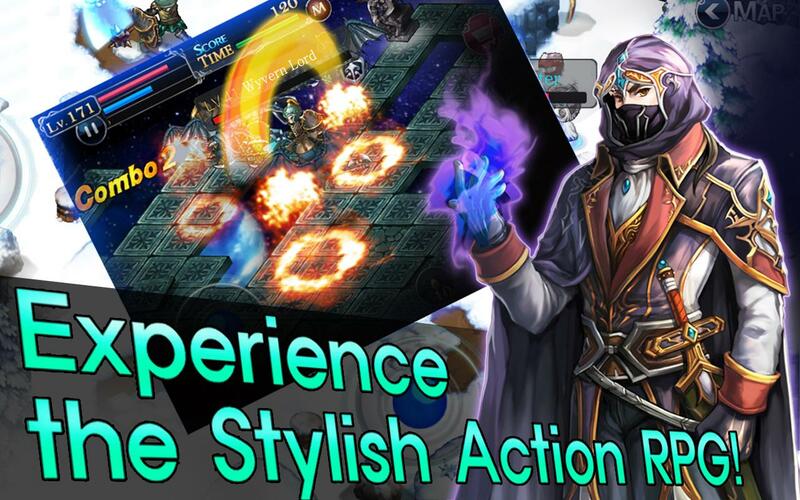 Best Old School RPG!Best Offline RPG for android!Stylish Action RPG! Challenge for endless dungeons!! Best offline RPG maker, Oddy Arts. Oddy Arts presents Aurum Blade EX, Hammer of Fury!★ Global 4 million downloads RPG!! ★ Truly Enjoyable Action RPG !! !Countless dungeons for infinite... see more Best Old School RPG! ★ Global 4 million downloads RPG!! 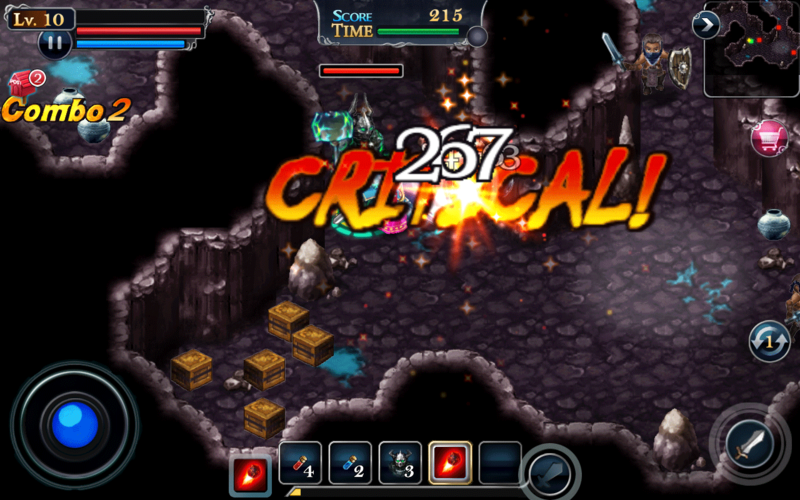 -	Dungeon Challenges for various missions and bonuses!! -	Try to get high score with different tactics and strategies. -	Four unique job classes are ready for your choice! -	Strategic gameplay is possible with the powerful summon monster ‘Blade’! Summon the Blade to fight at your side!! -	The skills each Blade has will make the player more powerful! 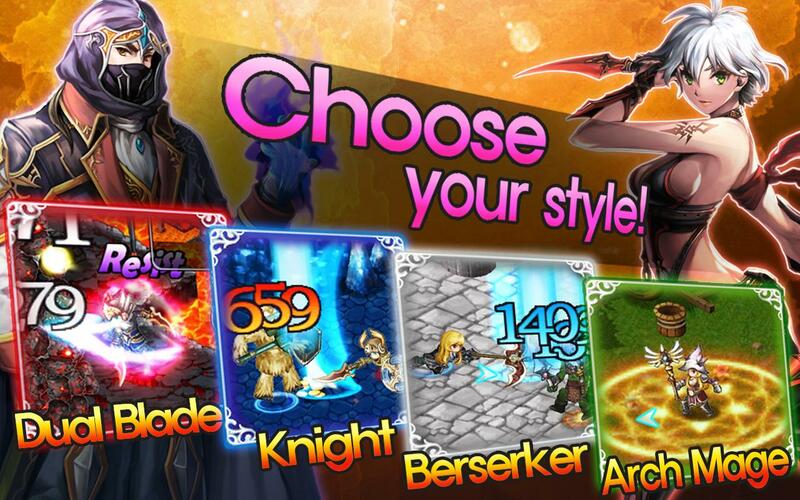 -	Try different weapons and armors to change your hero’s costume. -	Challenge and Loot the best items. -	Customize your weapons and armors by inserting Runes and using Upgrade stone. -	Quick travel through waypoints. -	All of this and more is waiting to be discovered! !